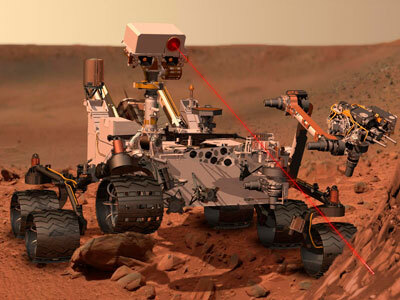 A computer systems hiccup has left the Mars rover Curiosity out of action after the probe detected the first chemical evidence of possible alien life. 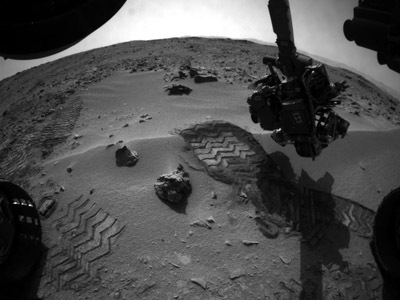 The rover was sidelined earlier this month following a first bout of technical troubles. Scientists had previously said that operations would be resumed on Monday after a problem with the Rover’s computer memory caused the mission to be put on hold two weeks ago. However, the latest technical upset that arose on Sunday forced engineers to extend the unexpected break in the mission. "This is not something that is rare or even uncommon," John Grotzinger, lead scientist at the California Institute of Technology assured press at a news conference during the Lunar and Planetary Science Conference in Houston. 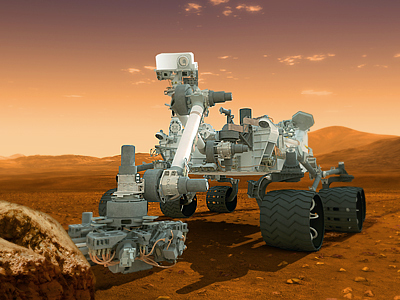 He added that the setback is likely to delay the latest science results from the rover for the next couple of days. The latest hiccup occurred during an information transmission to Earth on Sunday night. The problems have arisen at a crucial time in the rover’s mission, just after the mission uncovered the first ever telltale signs that there was once life on the red planet. 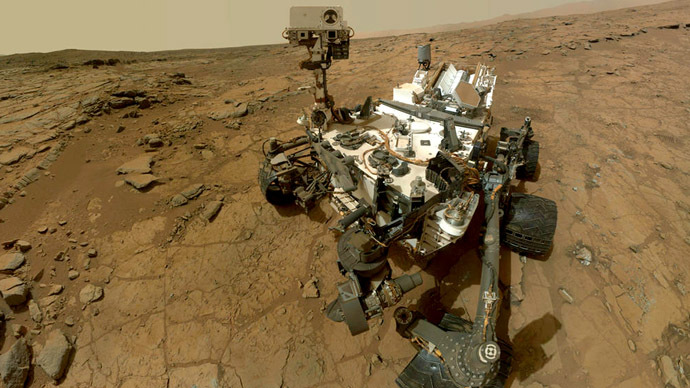 Chemical analysis of a sample obtained by NASA’s curiosity last month revealed traces of a benevolent environment capable of supporting life. The analysis also unearthed a life-sustaining chemical footprint comprised of sulfur, nitrogen, hydrogen, oxygen, phosphorus and simple carbon. 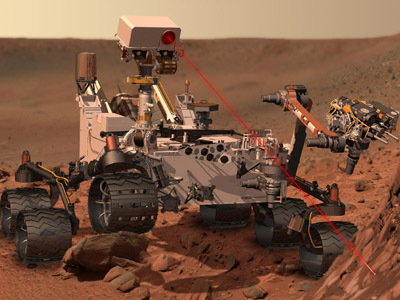 The rover’s camera and Russian-manufactured probe are currently located in Mars’ Yellowknife Bay region, where more evidence of water has been discovered than anywhere else on the planet. "I see the difference between Yellowknife and the area which is just before Yellowknife ... showing the different distribution of water. This is a significant variation," Maksim Litvak of the Space Research Institute in Moscow told reporters. 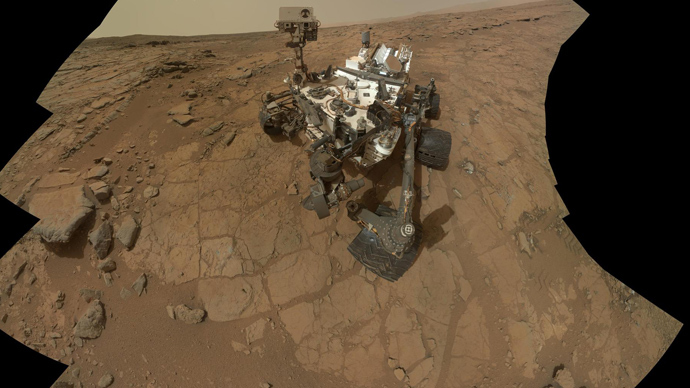 The rover mission, which was extended indefinitely in December of last year, seeks to ascertain whether Mars’ Gale Crater was able to support microbial life at some point in its history. The groundbreaking discoveries made by NASA’s mission are expected to pave the way for possible habitability studies during future exploration missions. “We have found a habitable environment that is so benign and supportive of life that probably if this water was around and you had been on the planet, you would have been able to drink it,” said Grotzinger.